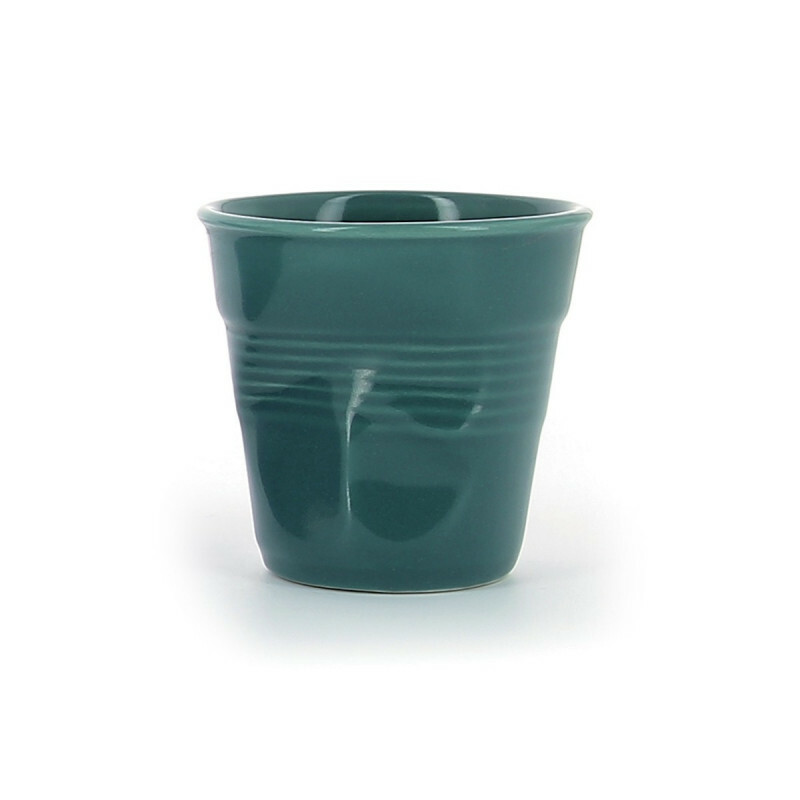 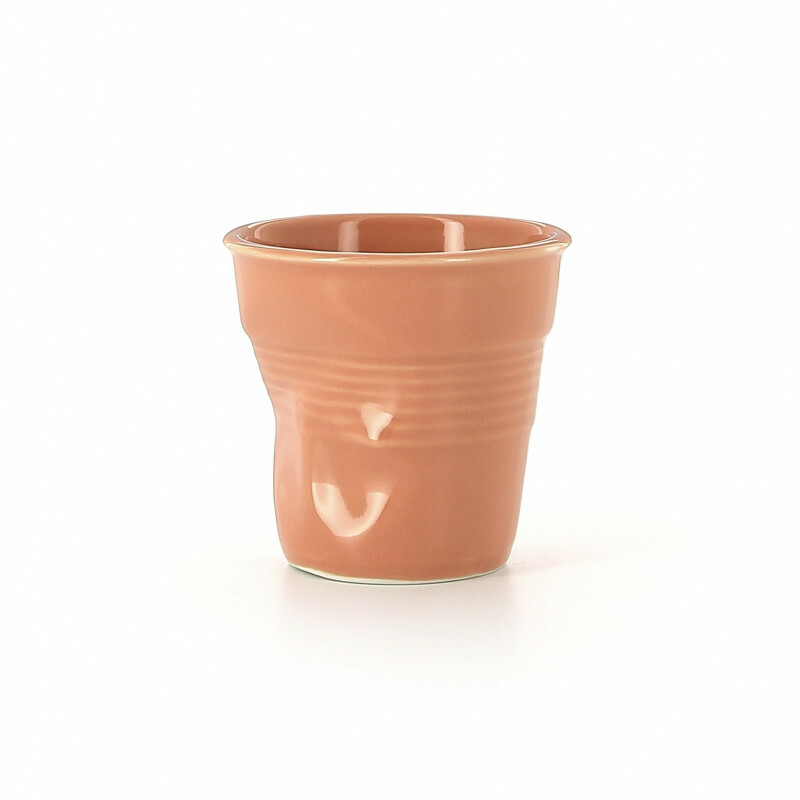 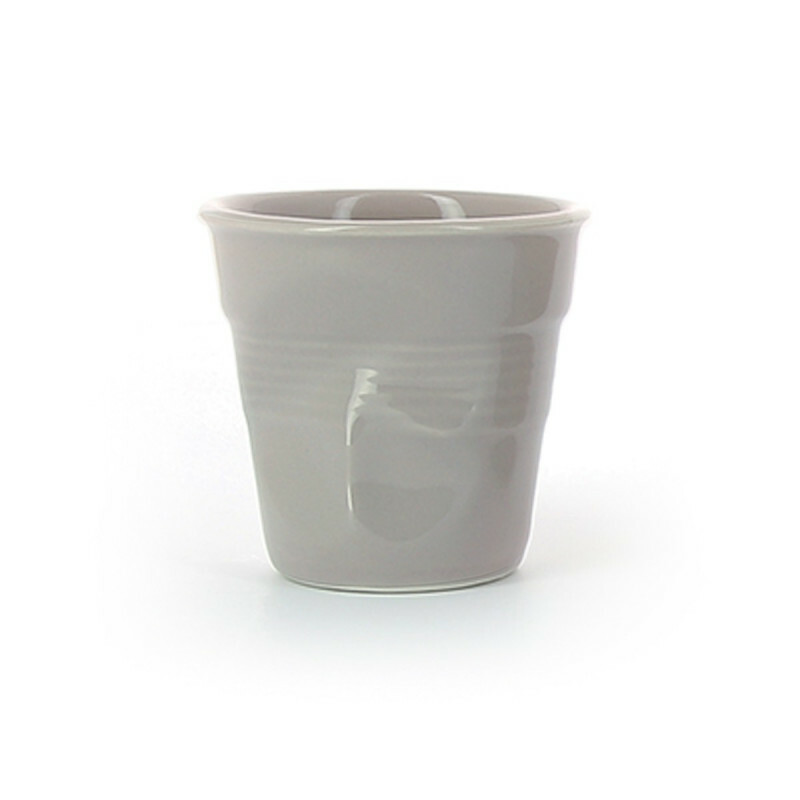 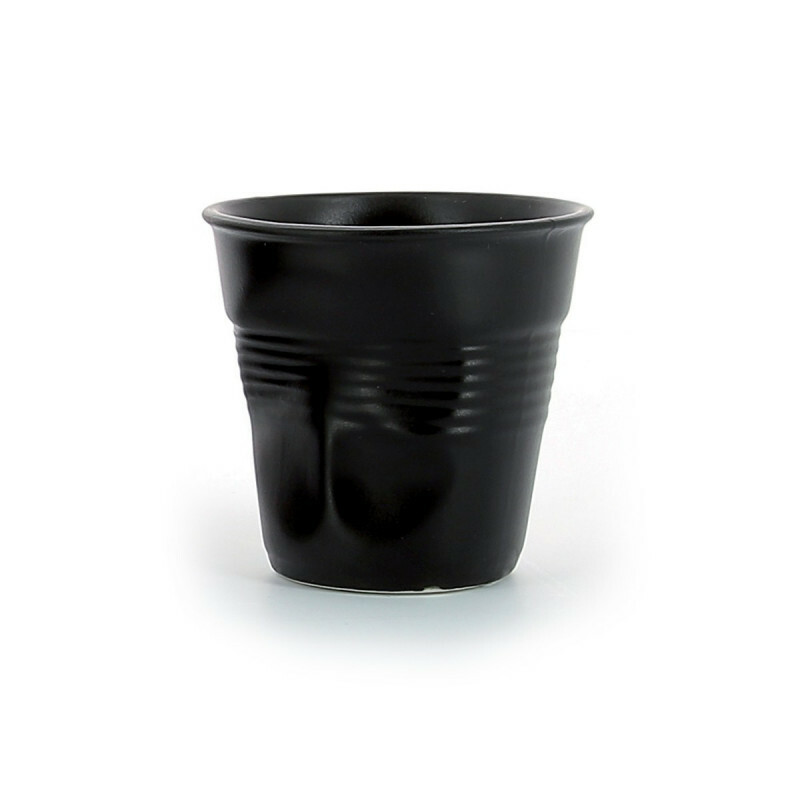 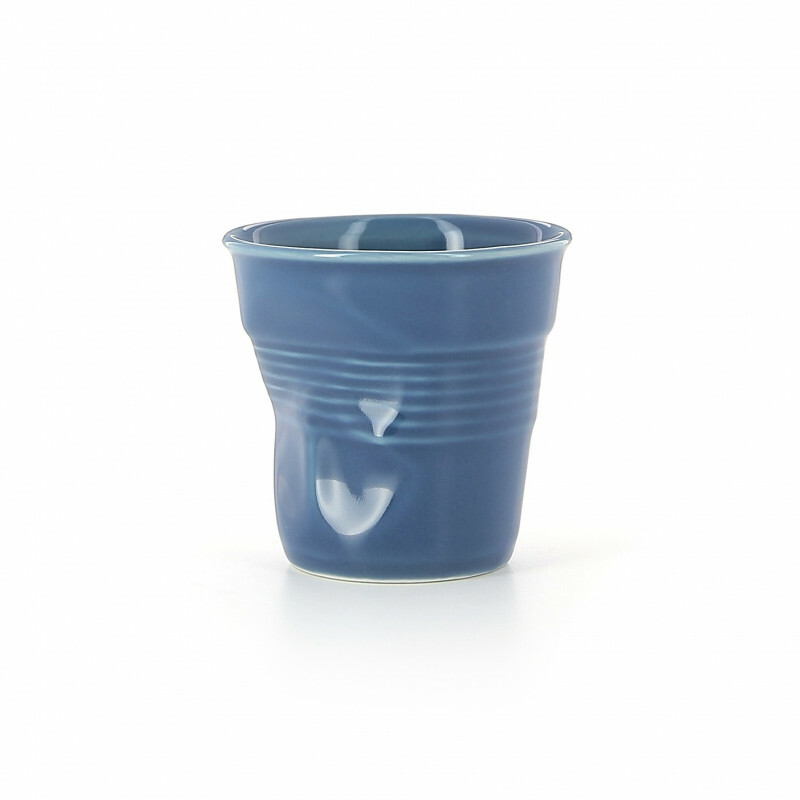 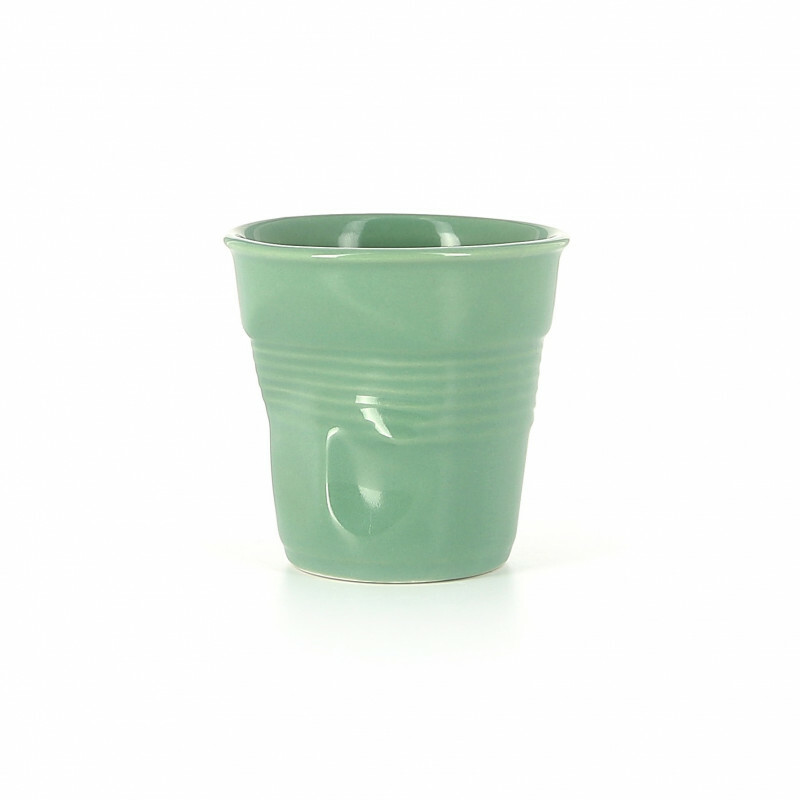 The Crumpled espresso cup is made of porcelain and is Revol's best seller. 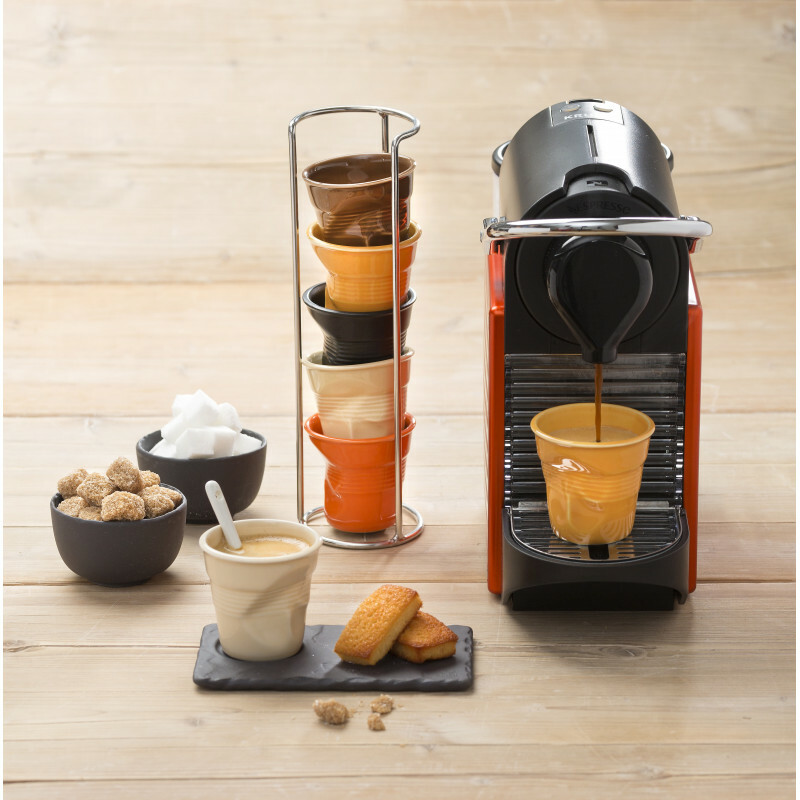 Practical and easy to use, its 8 cl format is ideal for serving hot drinks or any other gourmet recipies. 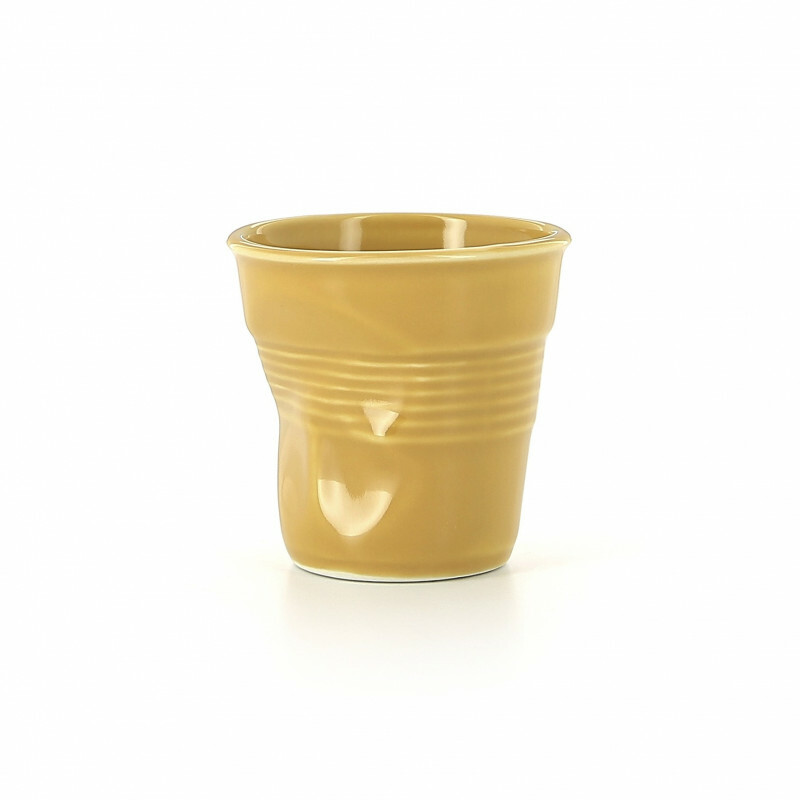 Available in 24 exclusive Revol colours, these crumpled espresso cups can be endlessly combined for limitless creativity. These practical porcelain cups can be used in the oven, so you can make delicious sweet and savoury stuff. 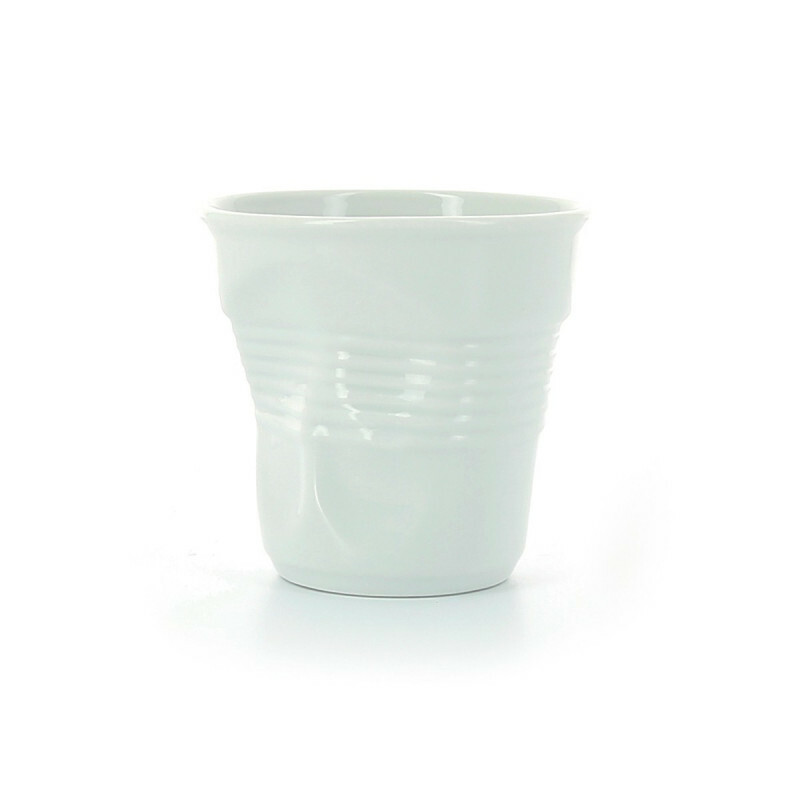 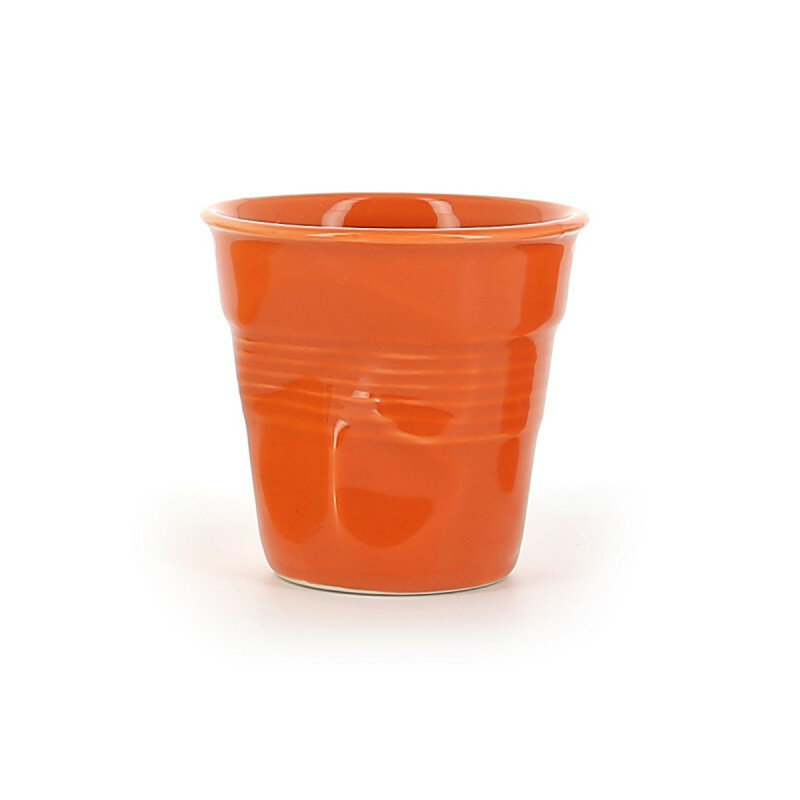 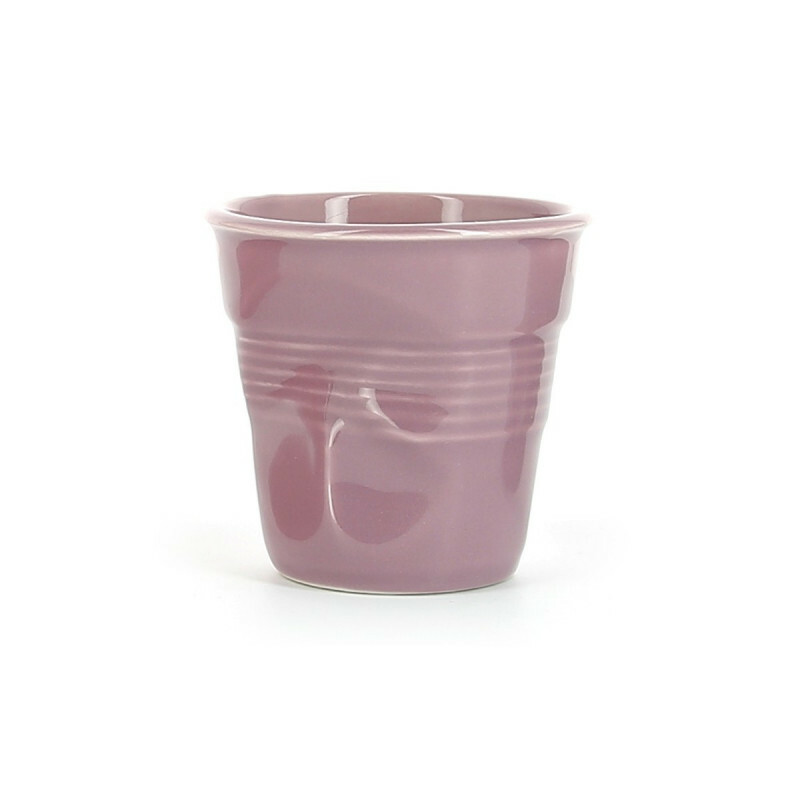 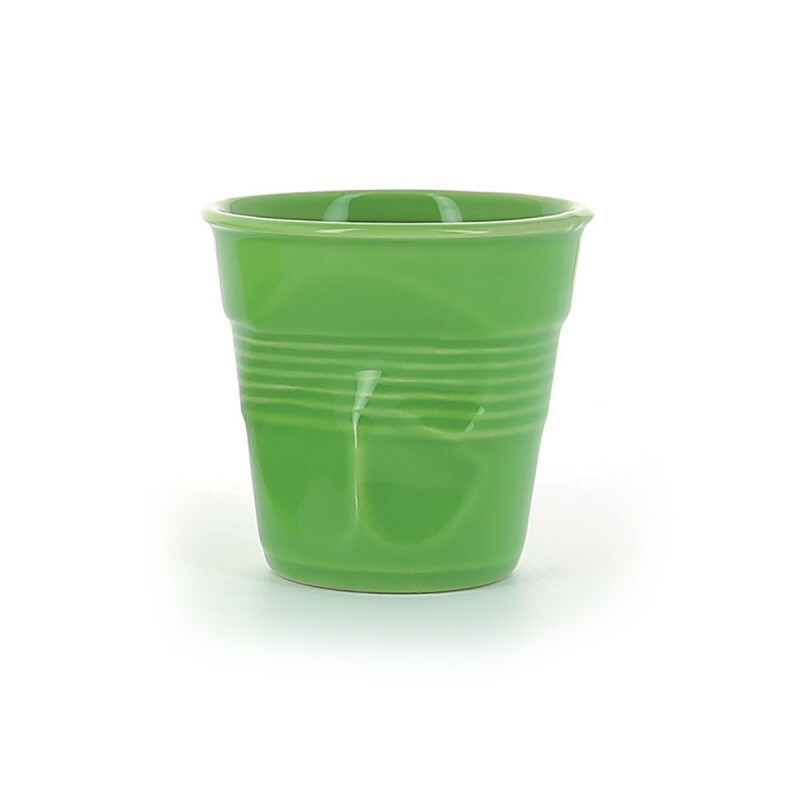 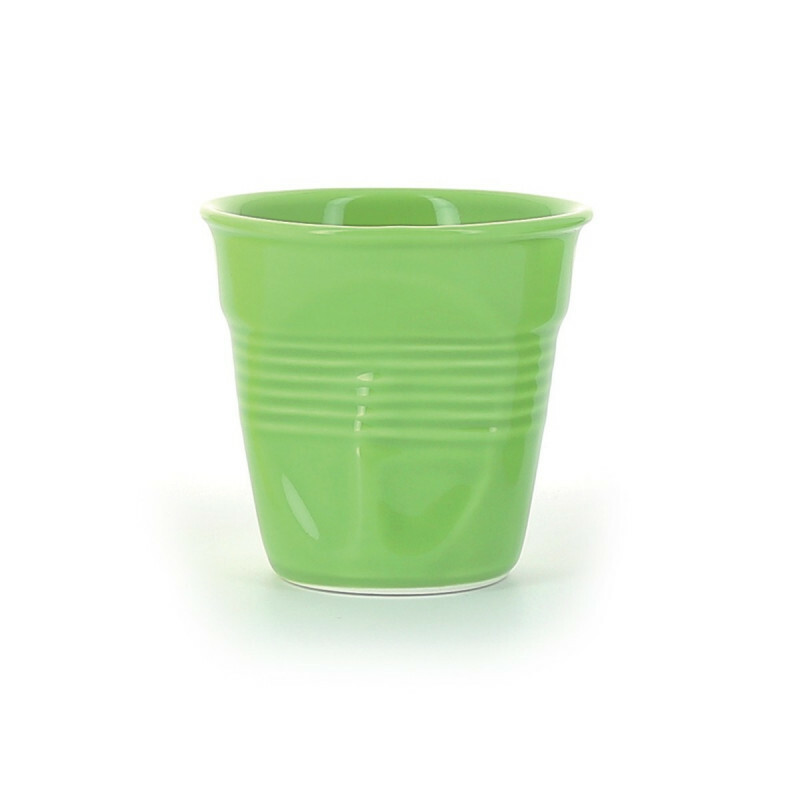 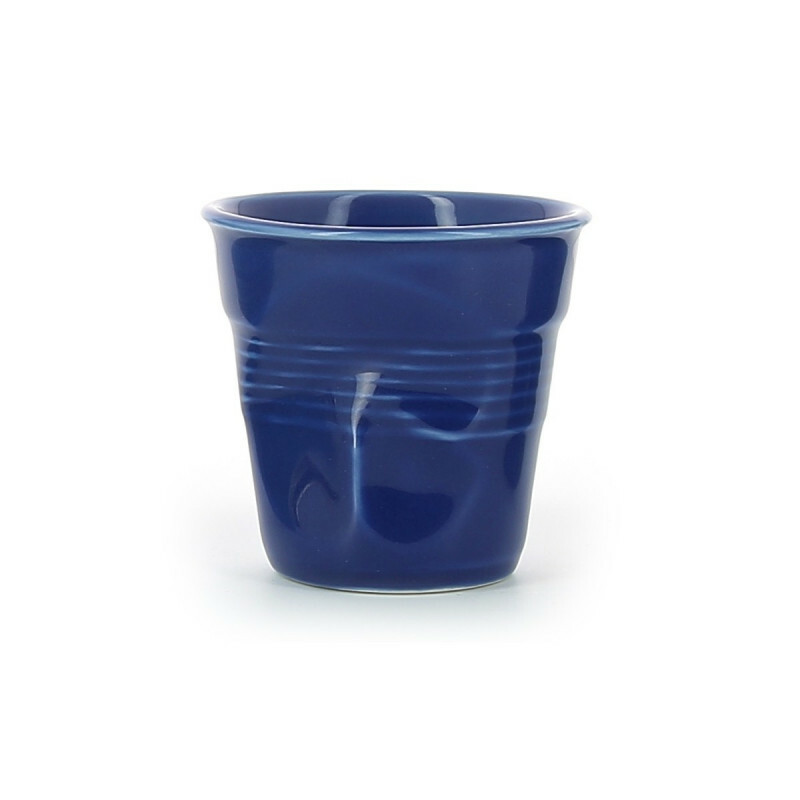 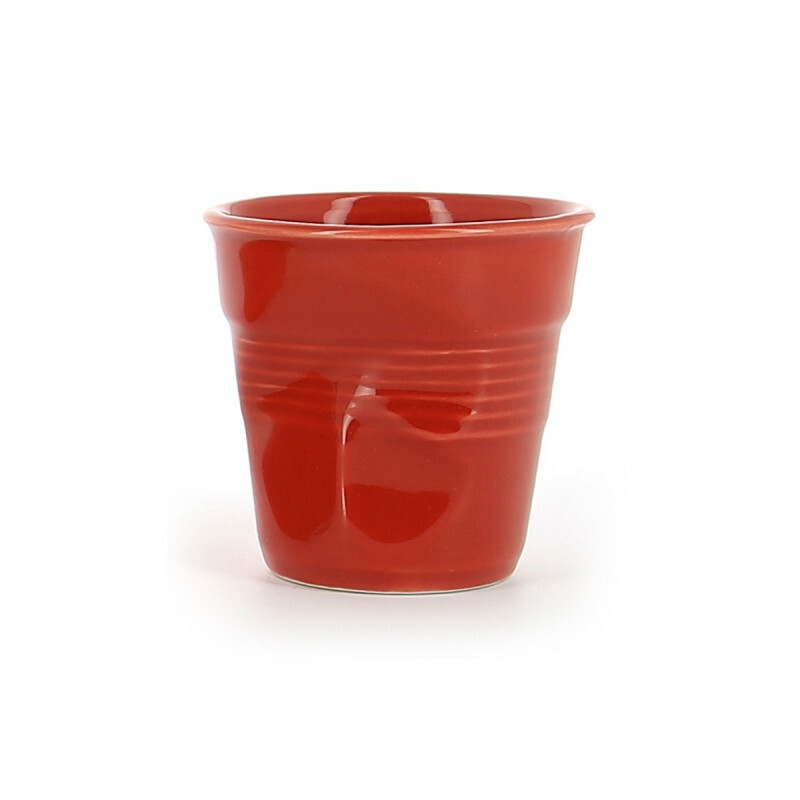 This is much more than just a simple cup, and can be used in the freezer for iced dishes, and in the dishwasher for easy cleaning.